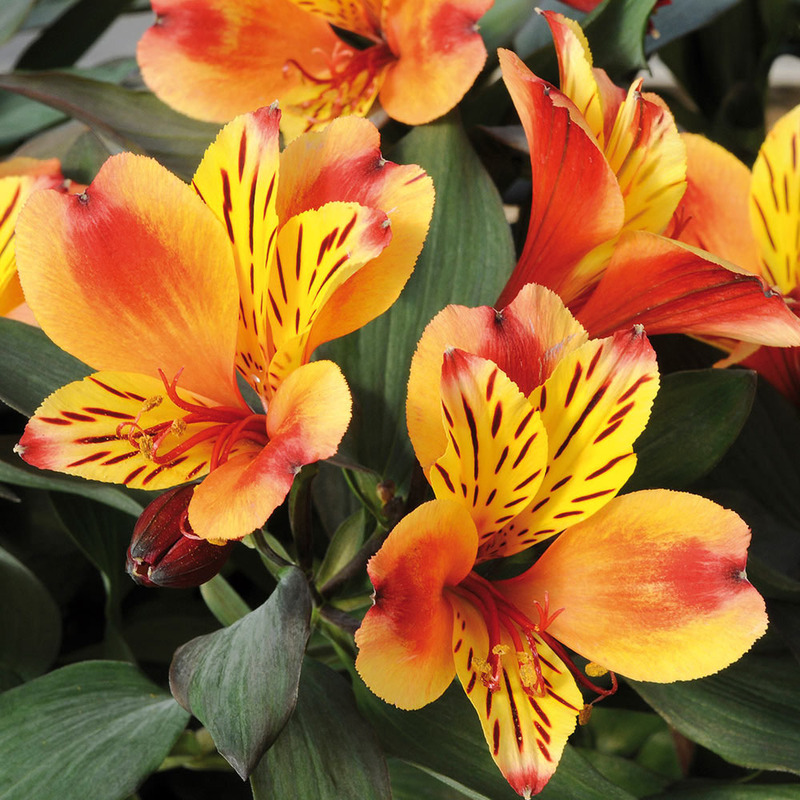 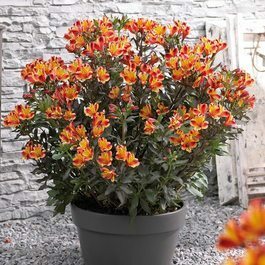 Commonly called the Peruvian Lily or Lily of the Incas, Alstroemeria are the ideal border and patio plant and our variety Indian Summer is no exception. 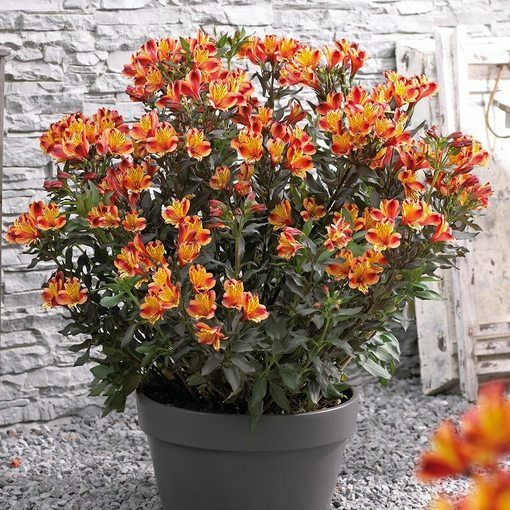 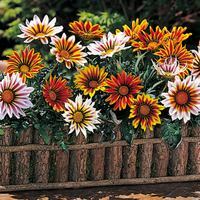 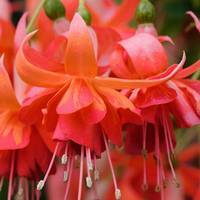 The prolific flowering and upright plant grows to 60-70cm but remains compact. 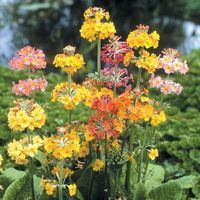 The stunning orange and yellow bi colour flowers are produced from early summer through to November and contrast beautifully with the dark foliage. 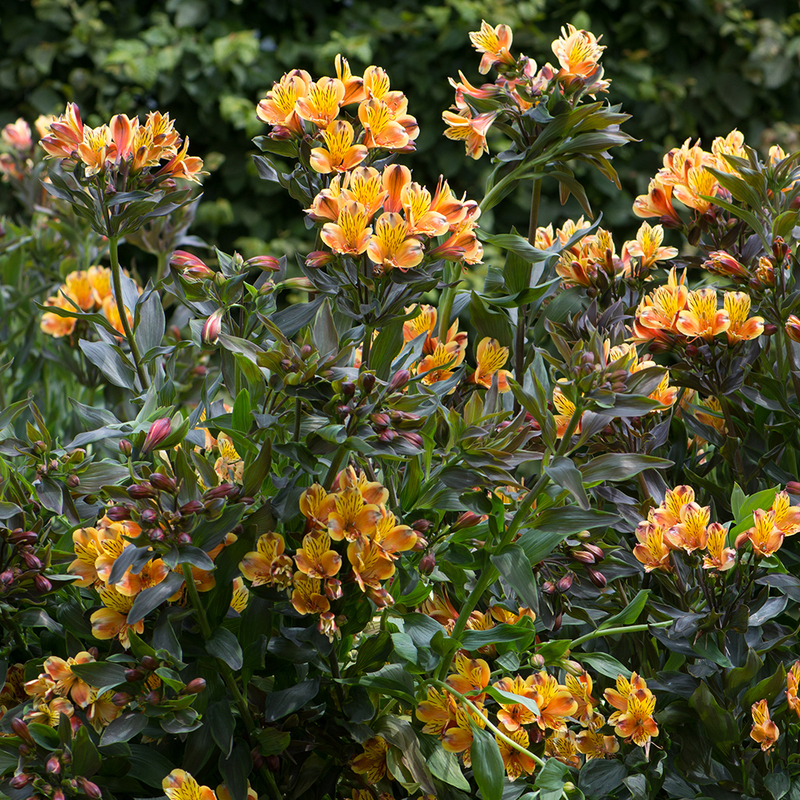 Ideal for cut flowers, this Peruvian Lily is a favourite with florists as the flowers last several weeks in a vase. 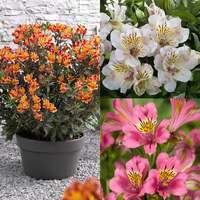 Supplied as giant UK-grown 5cm jumbo plug plants.